What did I expect? A superior period prison escape movie — although I was curious about the casting. What did I get? 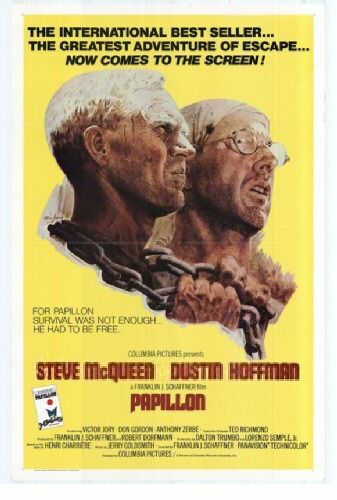 Like its main characters, Papillon is, at first glance, tough-minded and uncompromising — an impression that cloaks a core of sentimental mush. It’s a gripping and involving movie that uses everything in its filmic arsenal to convey what for most viewers is an unimaginable gauntlet of cruelty and pain, but the fissures in its originating text undermine the movie’s coherence. Schaffner’s contributions are similarly divided: his acceptance of the truth of the story allowed him to deliver a powerful movie, but he might have been a touch less naive about the material. What did I expect? A classic gritty NYC movie from the 1970s. What did I get? 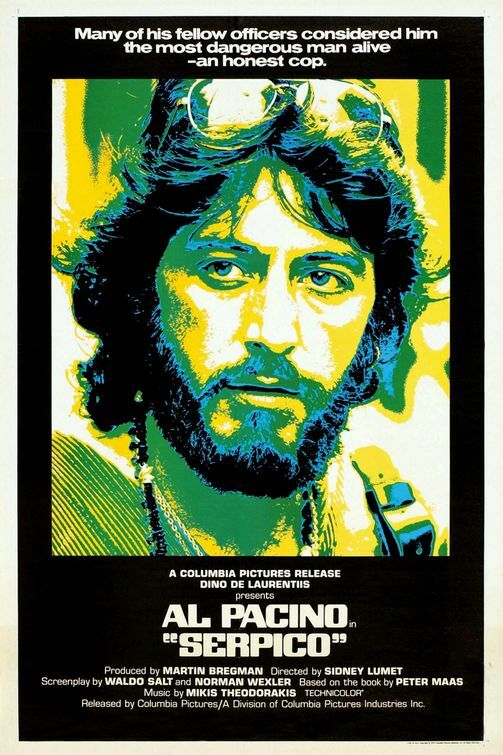 Along with The French Connection and Sidney Lumet’s own Dog Day Afternoon, Serpico stands as one of the canonical glories of the gritty New York-based cinema of the 1970s. Frank Serpico became one of the great Pacino roles, even as it offered a preview of the actor’s outsize mannerisms. For his part, Lumet miraculously wrung out of the historical Serpico’s messy and complex story something like an urban fairy tale. What did I expect? A fairly good Disney cartoon. What did I get? 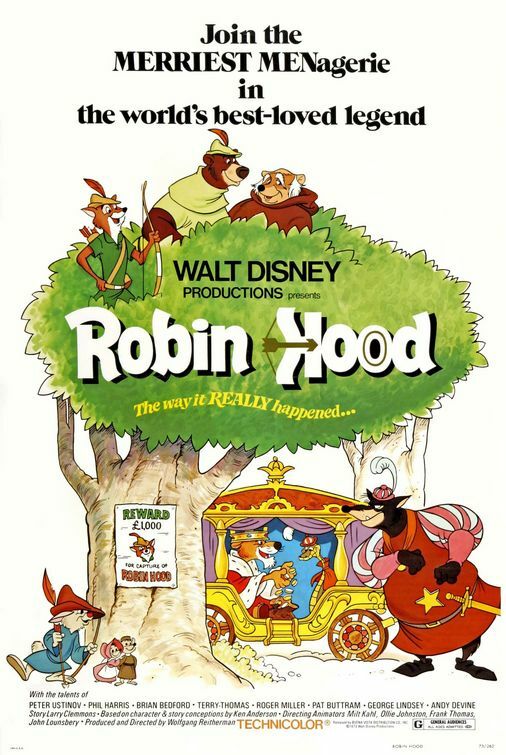 The first animated feature that Disney greenlighted after Walt’s death in 1966, Robin Hood proved to be startling evidence of the soundness of his methods — even if the decade to follow would yield few high points for the company. It’s an immensely enjoyable product, every frame a testament to a great entertainment juggernaut in its maturity. It’s a challenge to convey just how unfussy, lively, and effective the rollicking hijinks of the movie are — and to imagine the enormous skill and professionalism behind the movie’s raucous fun. The animators of our present era would do well to study the deceptive ease of this charmer.